Make Managing Your Business Easier Today! 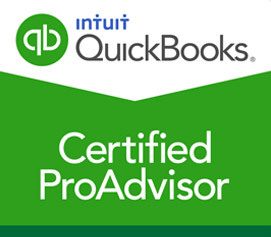 Learn to optimize your QuickBooks experience with a class to teach the basics of running day to day operations for your business! Let our ProAdvisors show you how to use your software so you can create reliable management reports to help you make those tough business decisions.